When it comes to weight loss, many people believe that high-intensity exercises are the only way to shed a few pounds. But weight loss isn’t about the activities you do once in a while to improve your health, it’s about your daily routine. 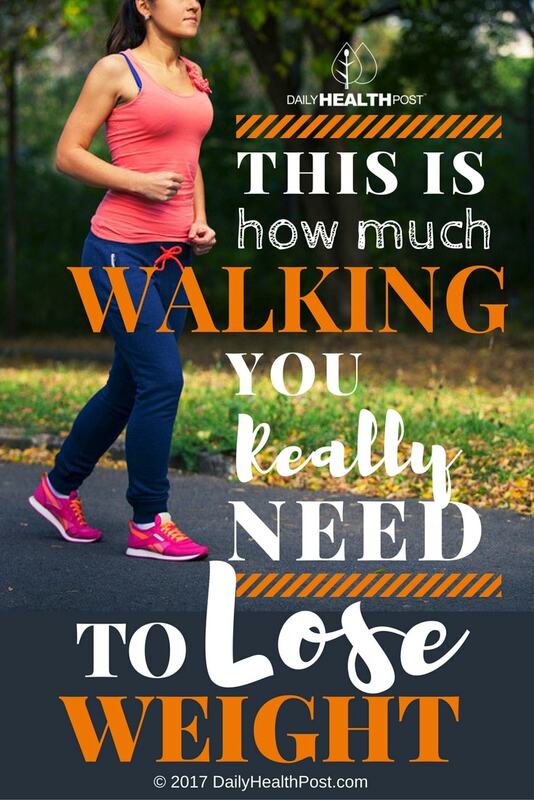 That’s why exercises like walking can have such a profound impact on your weight and physical health. The part about walking is that it doesn’t present itself as exercise. It’s easy to spend the day on your feet without even noticing how much energy you’re spending. Because it’s low impact, walking doesn’t put much strain on the muscles and bones, making it suitable for just about anyone. With regular practice, walking long distance can improve muscle tone and boost cardiovascular health. 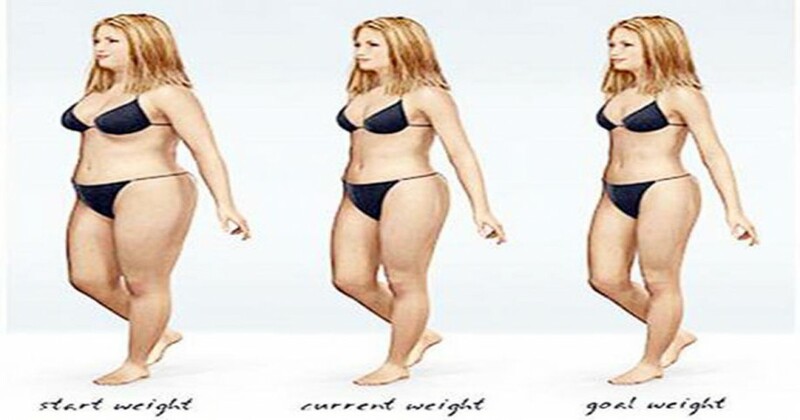 The amount of weight you’ll lose by walking depends on your body weight and walking pace. The heavier you are, the more calories you’ll burn. For an average-sized adult, walking 4 miles in an hour translates to about 400 calories spent.